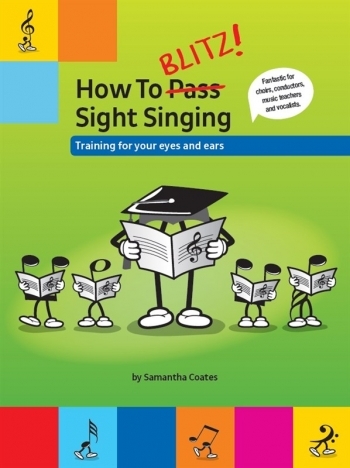 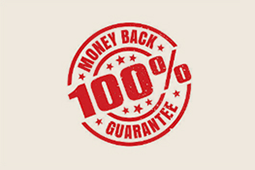 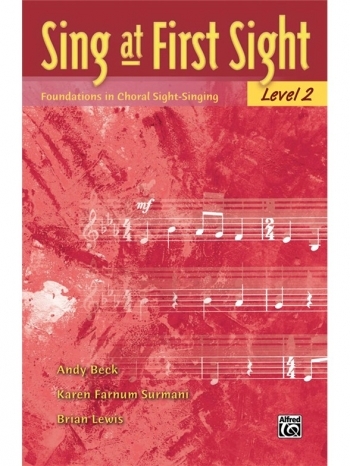 Sing at First Sight is a sequential sight-singing curriculum for all choirs! 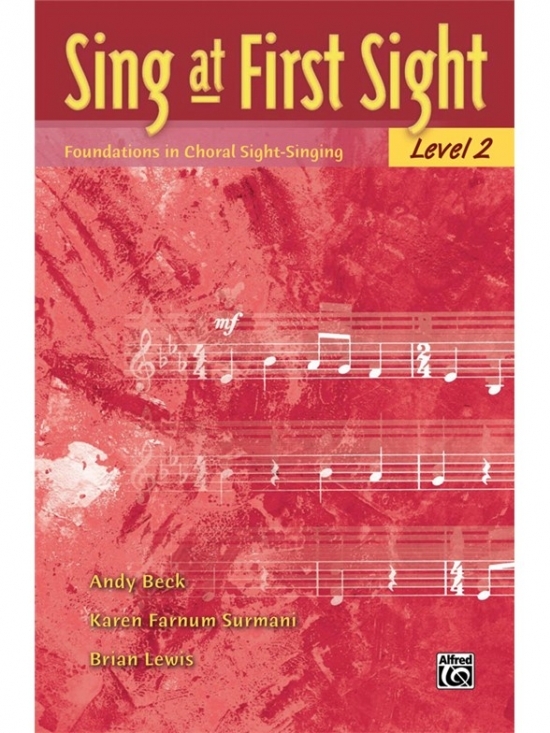 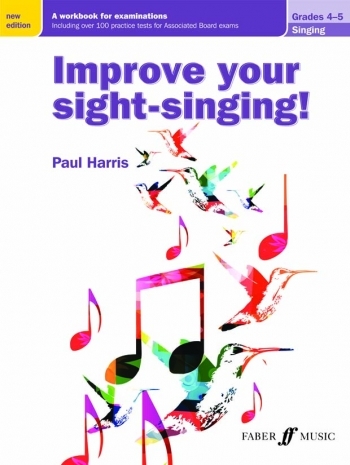 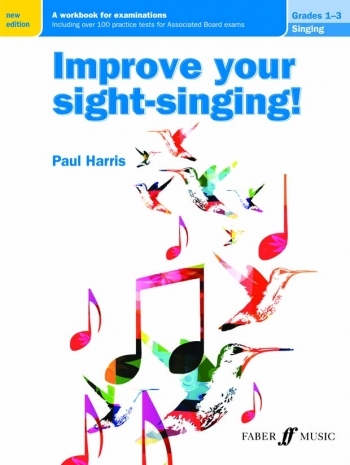 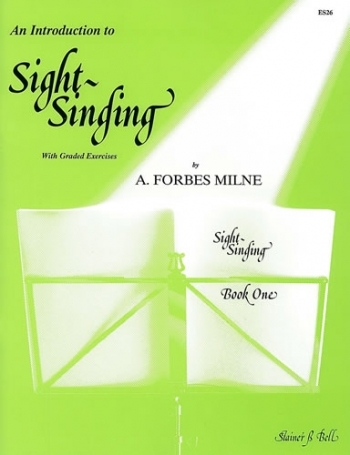 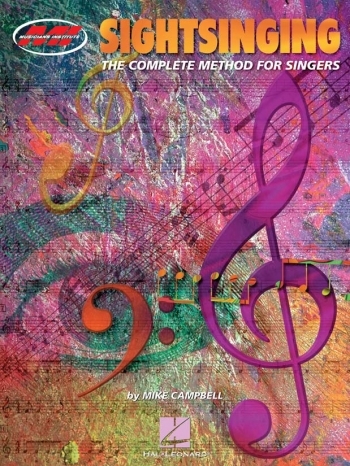 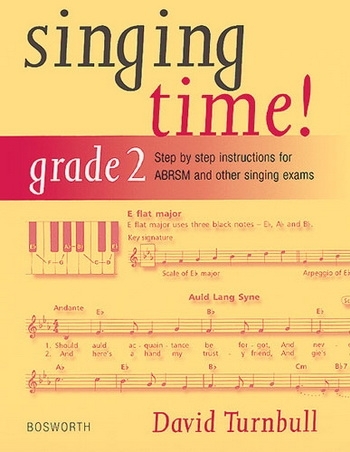 This Level 2 book opens with a comprehensive Rhythm Review and Pitch Practice reinforcing the concepts studied in Sing at First Sight, Level 1. 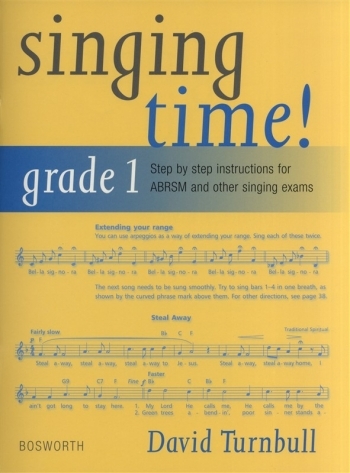 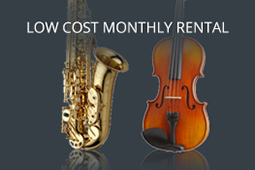 Each of the four units that follow features a helpful Getting Ready page, progressive Rhythm Readiness exercises, and thorough music-reading Lessons with practice Exercises, useful Hints, and motivating Challenge Exercises. 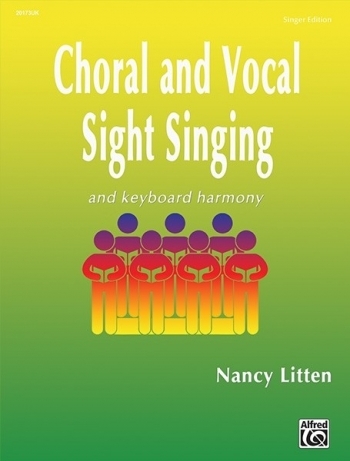 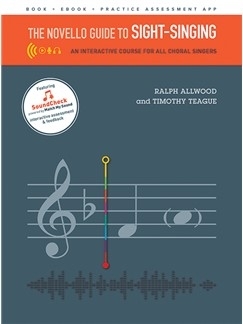 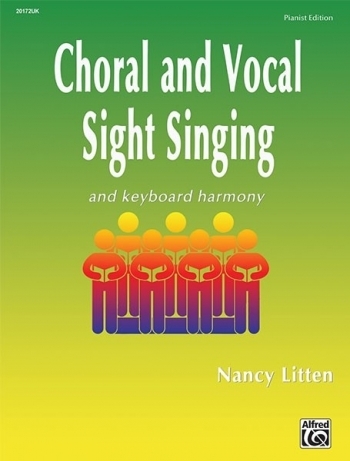 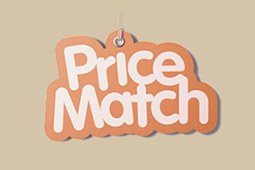 Unit summary and assessment is easily achieved with choral excerpts from Alfred’s Choral Designs series, fun-filled Review games, and Evaluating Your Performance questions. 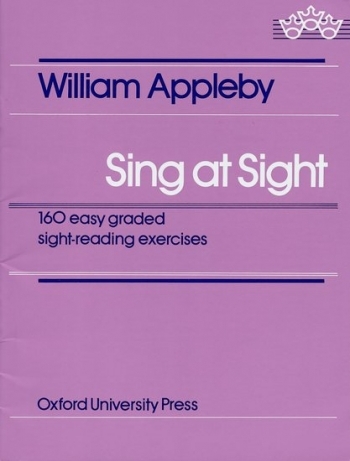 Plus, Alfred has included a full-length Performance Piece to measure and celebrate your choir’s sight-singing progress, and then perform in concert.